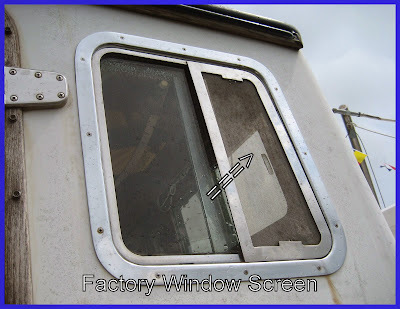 Please help us discover the many factory changes which occurred during the LNVT 37's production run by taking the survey below. 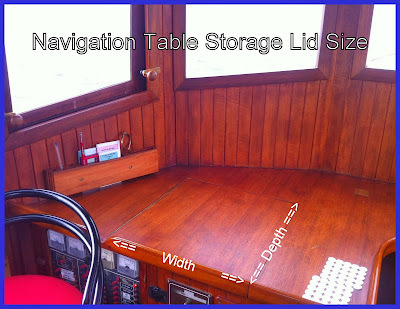 It will ask about your tug's configuration, specifically its factory delivered configuration. 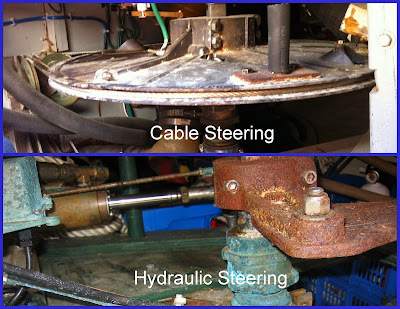 Your survey results, when combined with that of other tugs, will give us a timeline of factory changes. 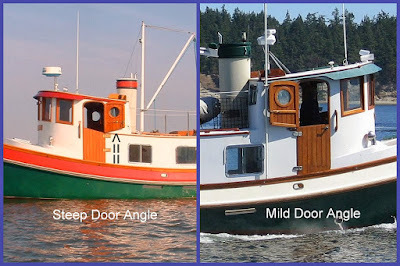 If you have a smart phone or get wifi on the tug this online survey is the way to go. 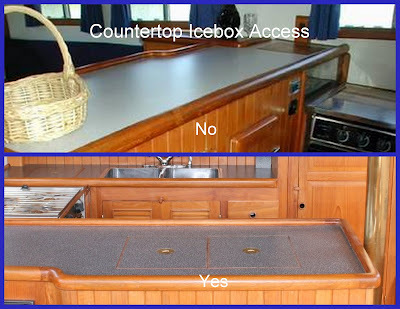 If you're not internet connected on the tug, no worries, print this page and take a hard copy of the survey with you. 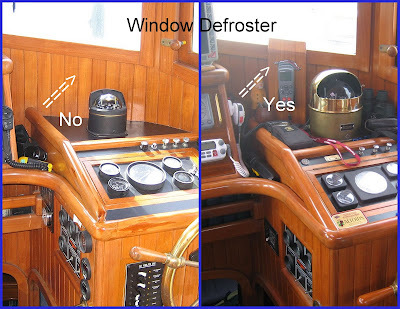 Or, if you'd just like a PDF copy of the survey. 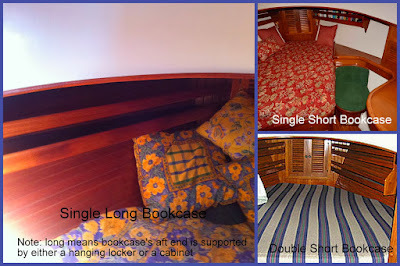 Here is a link to the data base containing the results of the surveys. 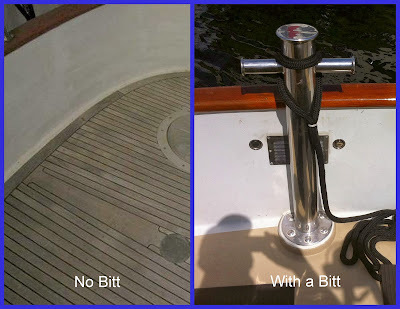 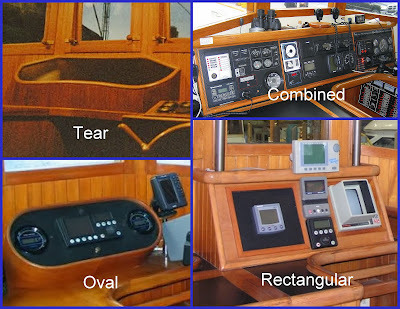 Detailed below are all the tug differences that we know exist. 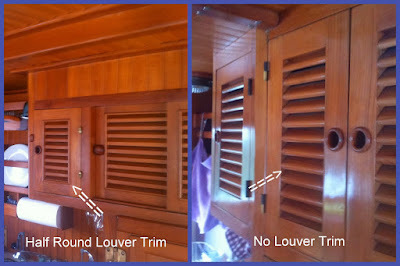 The first LNVT 37s (#1 - #18) were built in the Hai O yard (HAO). 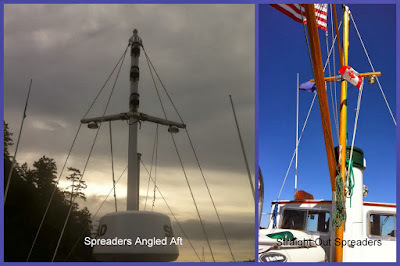 The remainder of the 37s (#19 thru #76) and all the 49s (#2 thru #9) were built in the Ocean Eagle Yard (OEY). 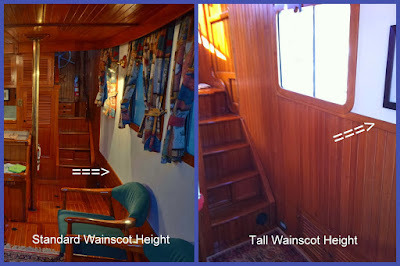 The 41s were built in the South Coast Marine yard. 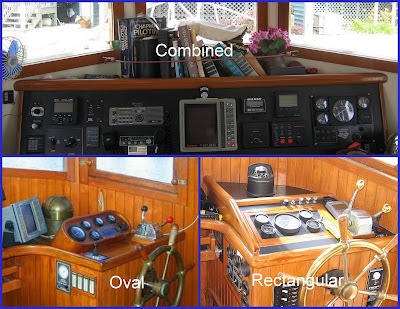 All the tugs yards were built in Taiwan. 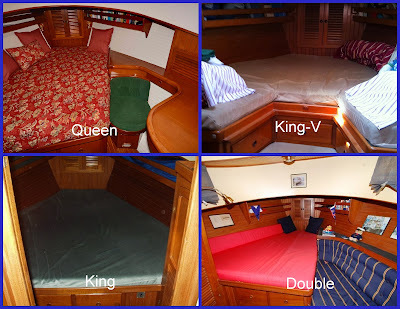 By law all hulls must be given a unique number at the time of their manufacture. 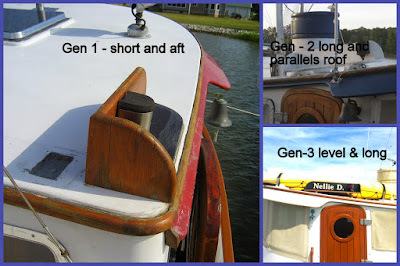 The location and style of the LNVTs' hull number went through at least four iterations. 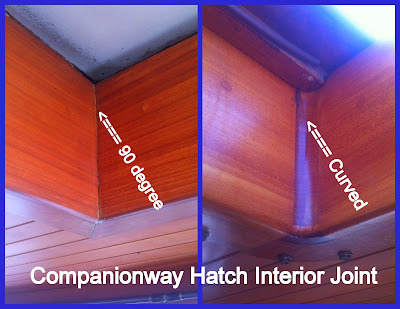 The first hulls had their number just below the cap rail on the transom about midship. 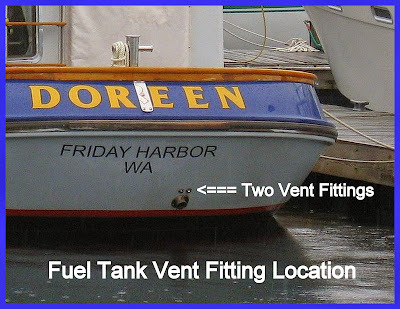 After hull #2 the hull number was moved to below the rub rail. 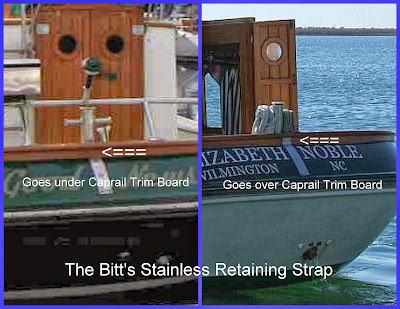 By at least hull #8 the number looks as though it was laid up with the hull. 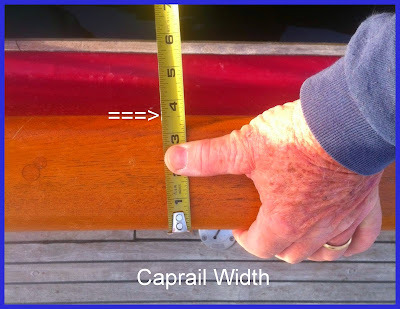 By at least Hull #33 the number was indented on a plate and laid up with the hull. 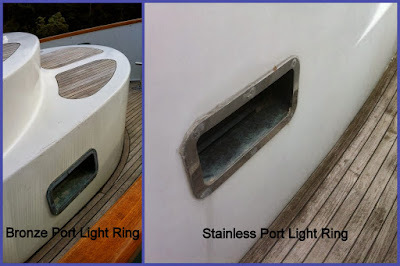 Through at least hull #47 the factory put one or two indents (#20) in the hull to mark the waterline. 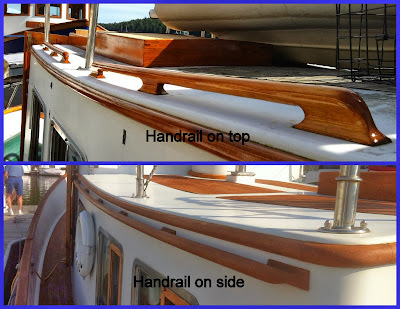 This practice was discontinued in the later hulls. 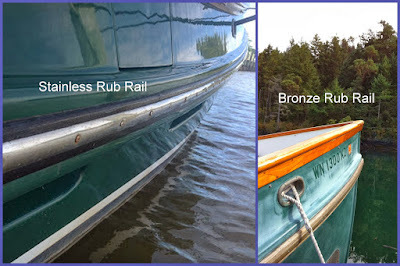 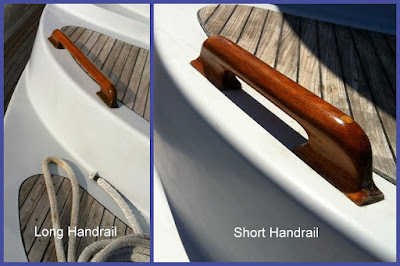 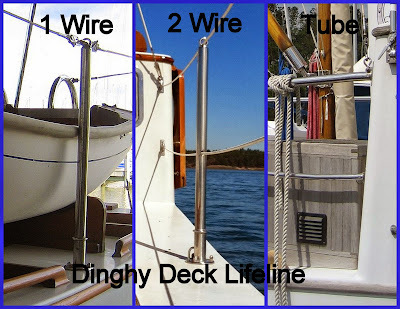 The handholds went from wood to stainless and changed in length too. 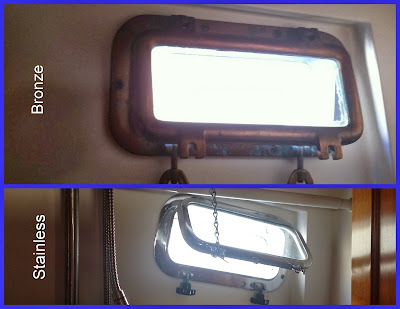 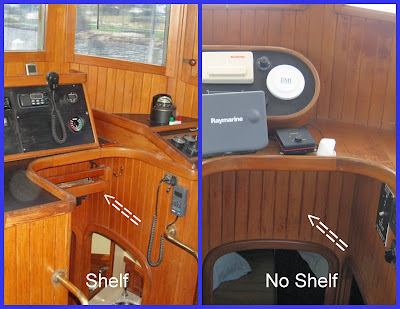 Hulls #1-#8 had their navigation light boards mounted all the way aft on, and flush to, the pilothouse roof. 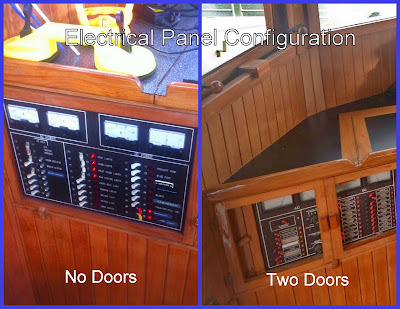 Starting with hull #9 the factory moved the nav light boards forward, just above the Dutch doors. 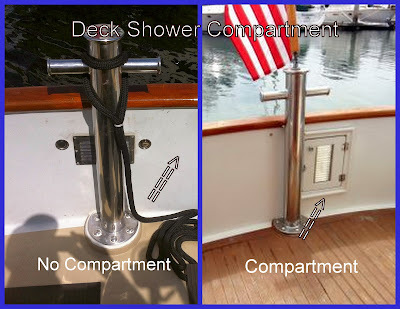 This was done to make it easier for oncoming vessels to see the lights. 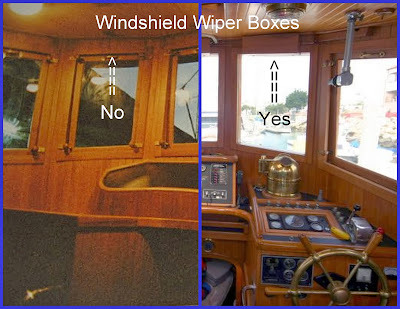 Visibility and perhaps aesthetics must have remained a concern however because the design changed again in three significant ways. 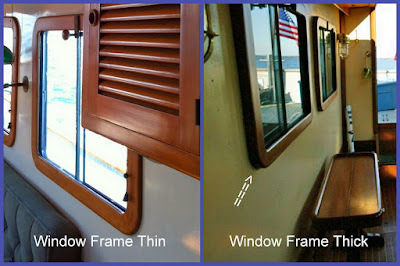 First, the light was moved forward on the board to make it even more easily seen by oncoming vessels. 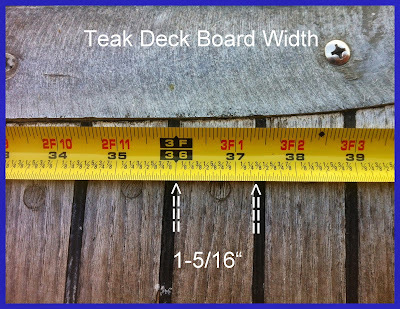 Next the board itself was elevated by about an inch above, and parallel to, the pilot house roof. 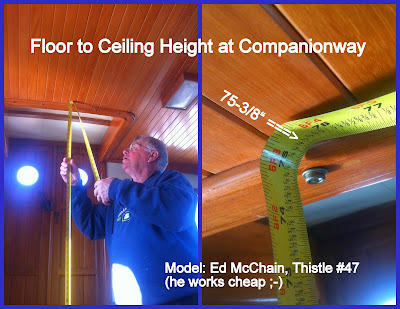 Then by hull#26, the final iteration, the light was moved to the aft end of the board (as it was in hulls #1 - #8) and the board's aft end was elevated by a standoff to make it level with the horizon (vs. the pilothouse roof). 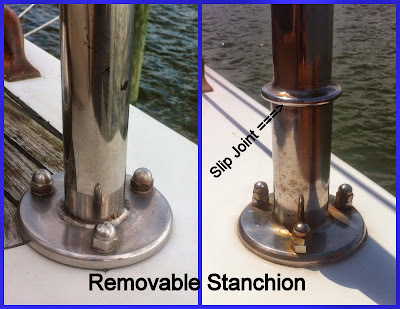 The factory standoffs are 'M" shaped and this fact can be used to help determine provenance. 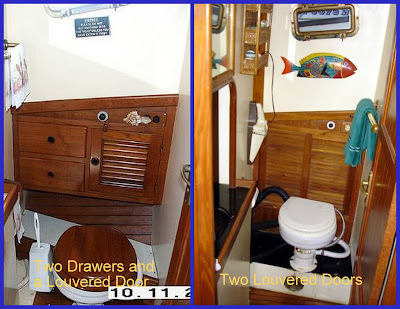 Hull#1 doesn't have Dutch Doors. 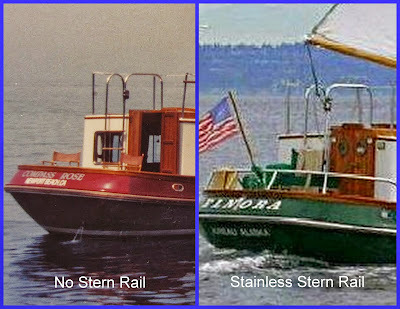 Starting with Hull#2 they became standard. 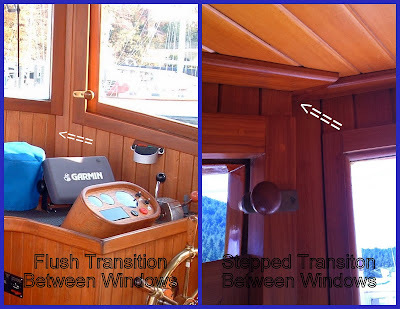 The slope of the joint between the dutch doors was much more significant in the earlier tugs. 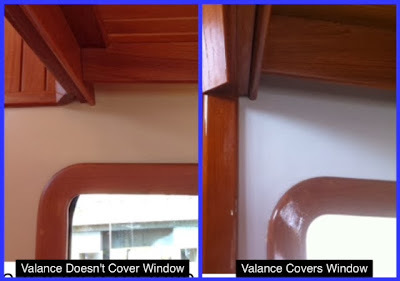 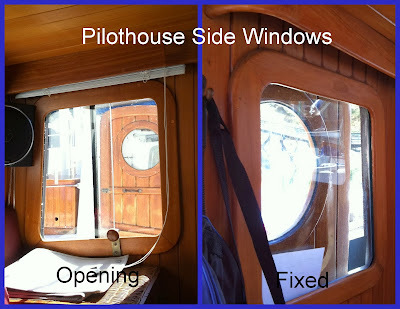 The first three hulls had no companionway door windows. 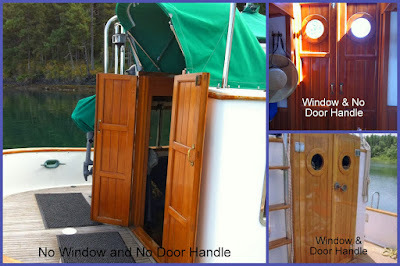 Starting with hull#4 both doors received a round window. 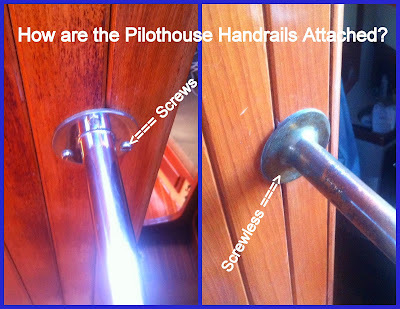 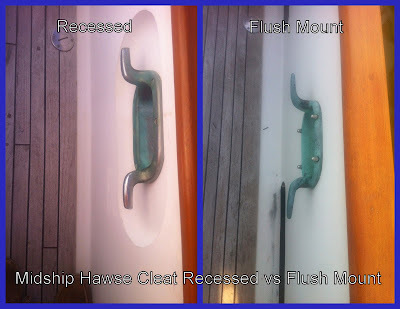 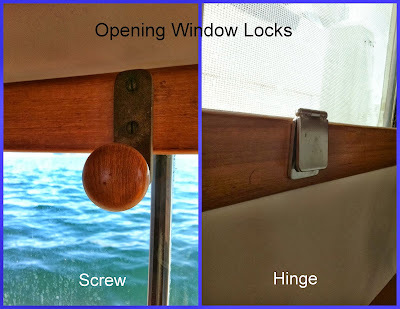 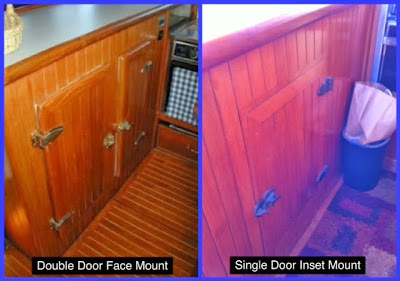 No handle on companionway door #21. 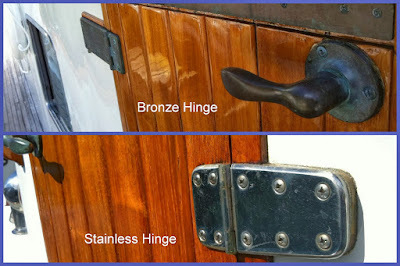 Hull #22 Perhaps the 1st factory handle. 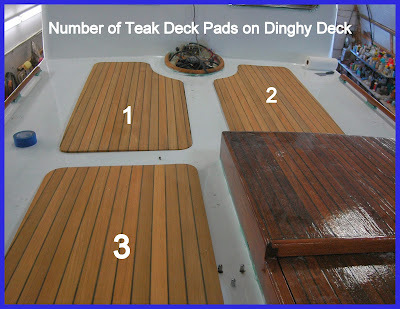 Know that #2 — #26, #31 don't have a bib and that #27 does. 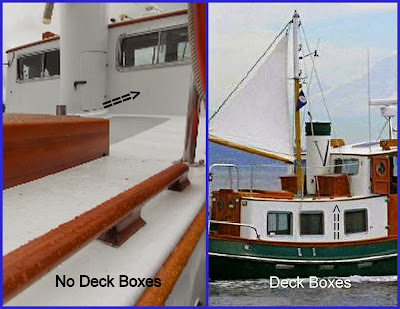 Know #15 is wood and #42 is fiberglass. 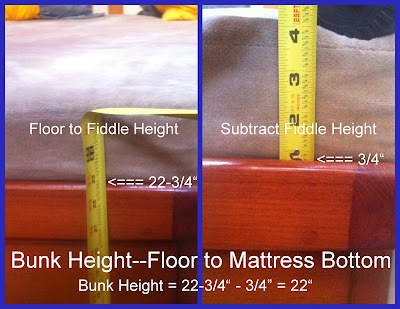 The king beds are taller (~3") than either the double or queen. 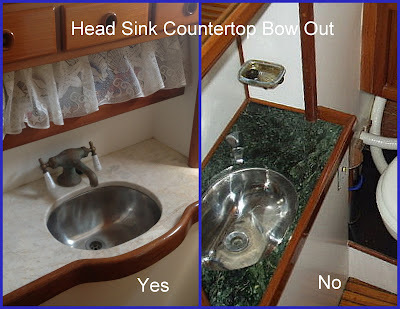 In hull #2 the counter top runs the width of the room. 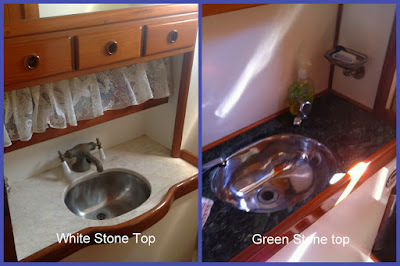 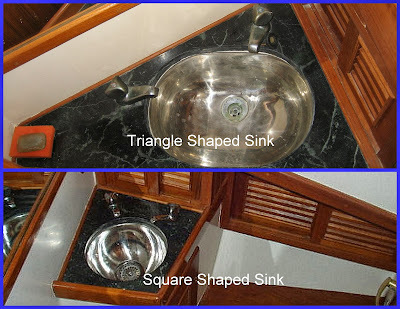 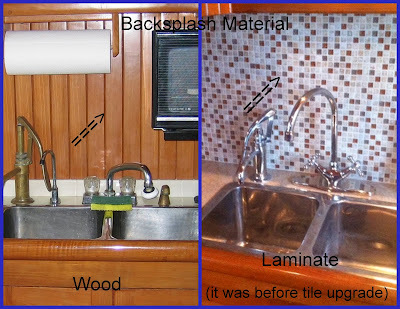 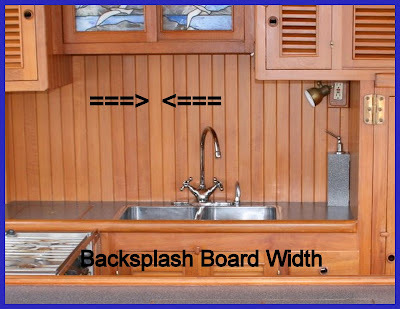 By hull #4 it's width is halved and a new, smaller sink is used. 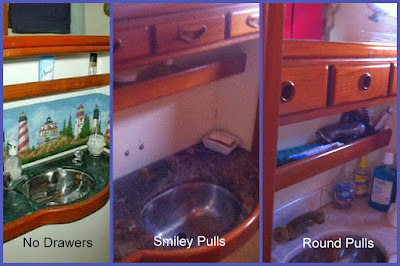 Some tugs (#51) came without a sink, probably at the buyers request. 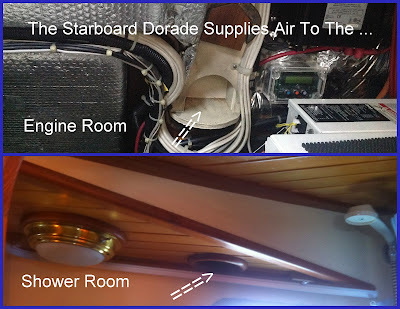 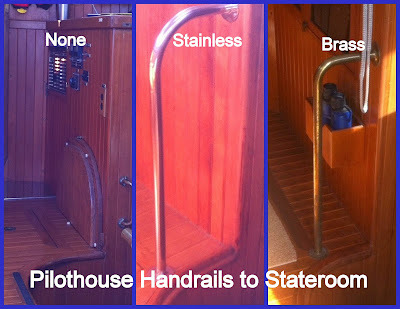 Engine room access through the pilothouse-to-stateroom steps was first requested by Craig and Rosemary Smith for their brand new hull #34, Rosebud. 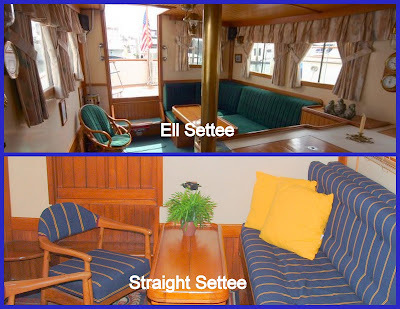 The yard made it a standard fixture for the rest of the fleet. 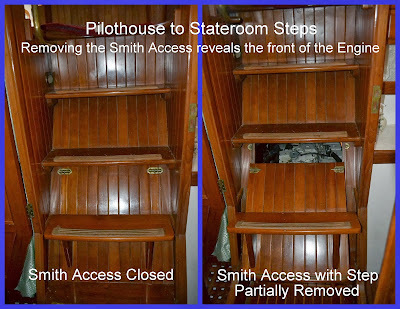 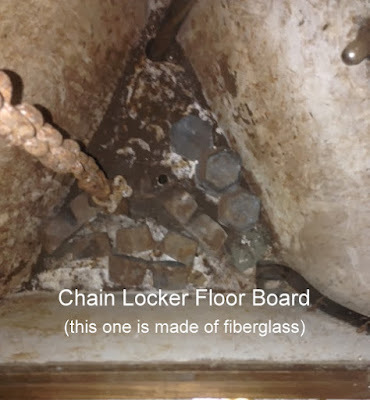 Since hull #26, which was laid up two months before Hull #33, has a Smith Access, it's probable that Loren Hart that the access was such a good idea he implemented it even before the Smith's tug was built. 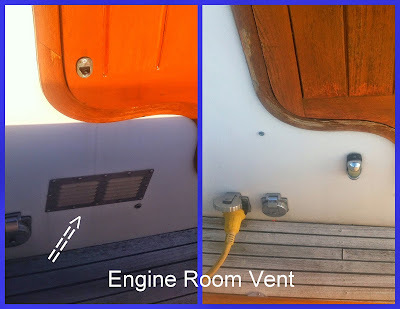 Through hull #30 the BMW engine was used. 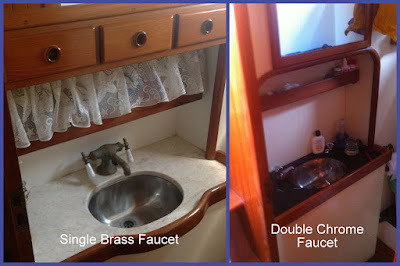 Hull #31 was the first to get a Cummins. 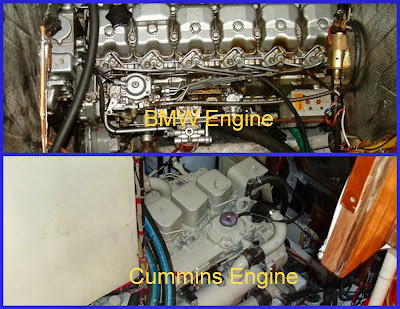 The last BMW engine went into hull #32. 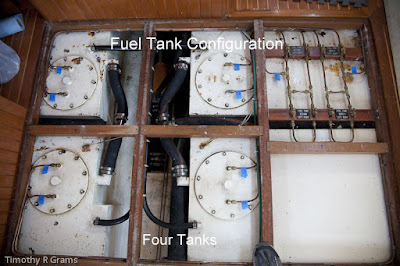 The initial 4BT3.9M Cummins was rated at 100hp and was used until at least hull #42. 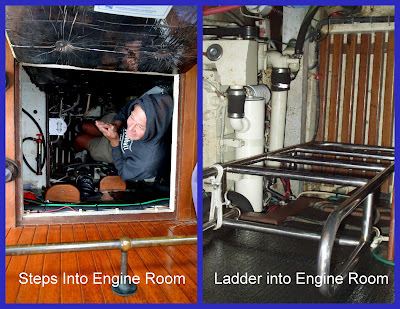 Between #43 and #76 the engine used was the Cummins 4BT3.9M rated at 150hp. 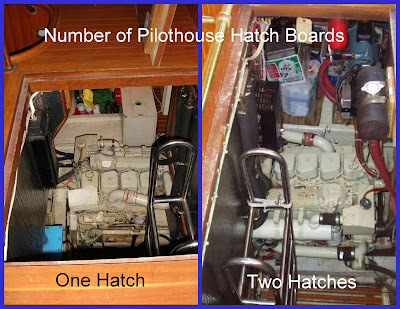 The most obvious difference between the 100hp and the 150hp Cummins is the smaller injector pump on the 100hp engine. 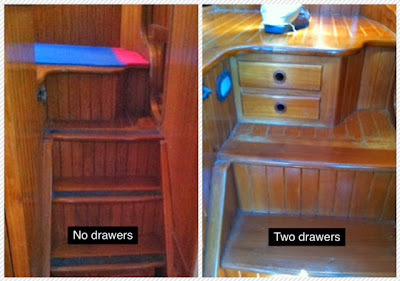 The first starboard side galley was specified by Joe and Helen Mehrkens for their brand new hull #32, Perseverance. 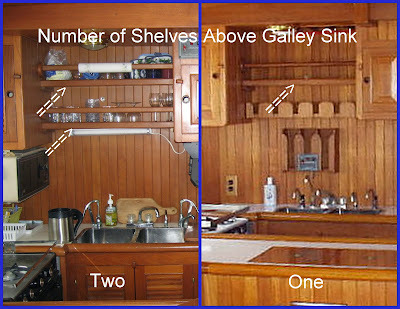 The following additional hulls are known to have a Mehrkens Galley: 39, 58, 62, 64, 65, 67, 71, 72, 73, 74, 75, and 76. 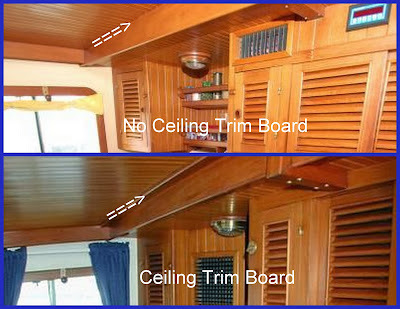 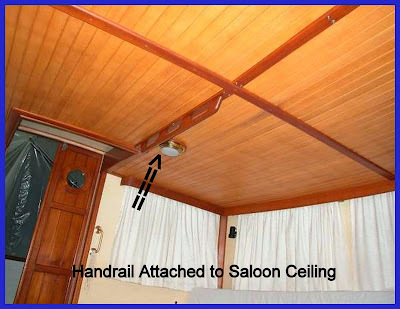 The trim to hide the ends of the ceiling's T&G planks was done in different ways. 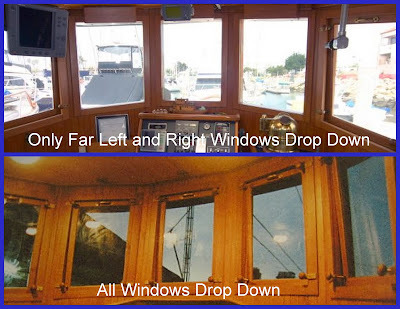 It's interesting to document the differences as it tells a story of the shipwrights' improving skills or perhaps the different skill levels between the shipwights. 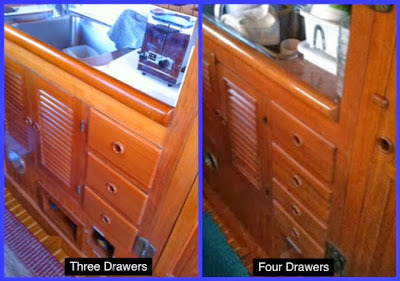 This is an unusual case where the original three drawer design was modified to four drawers but then reverted back to three drawers. 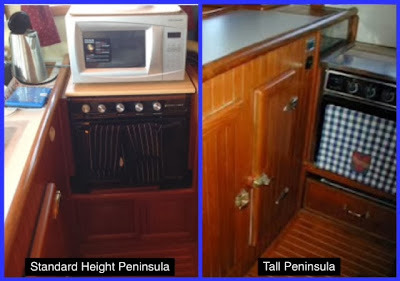 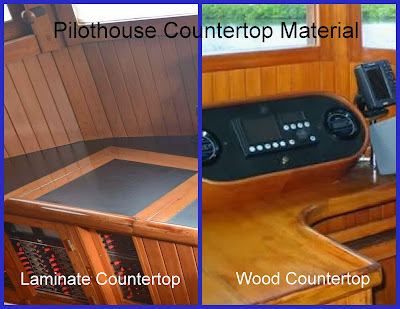 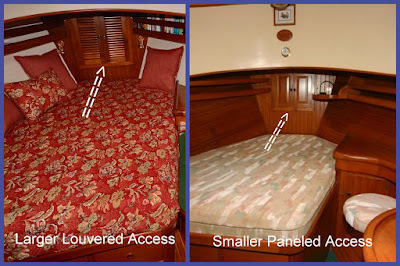 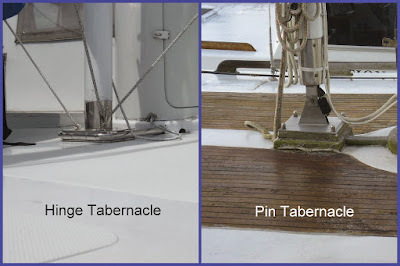 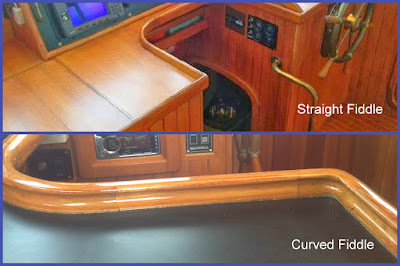 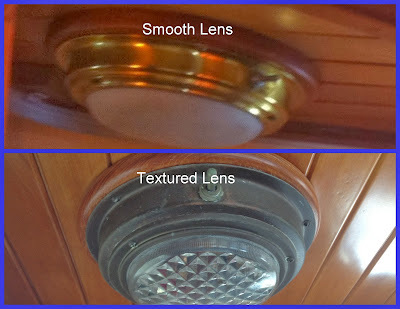 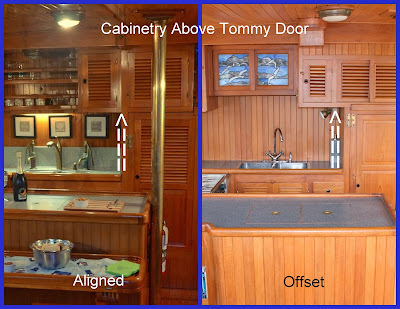 There's no countertop access on Hulls #26, #47—the tugs with a tall refrig cabinet. 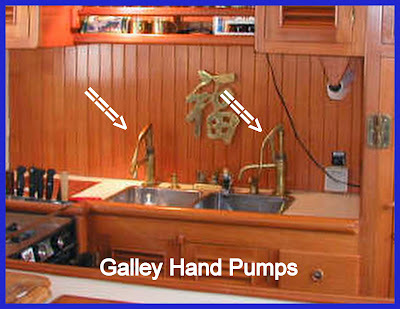 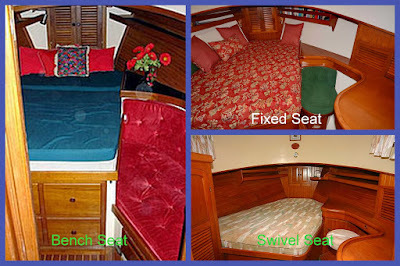 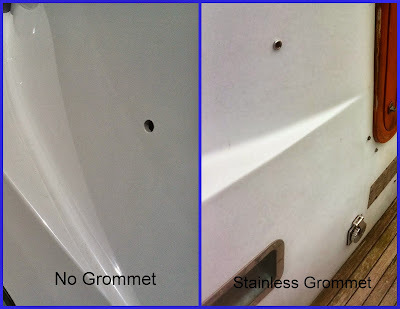 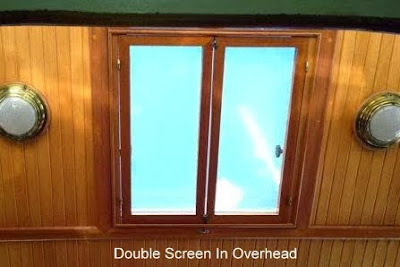 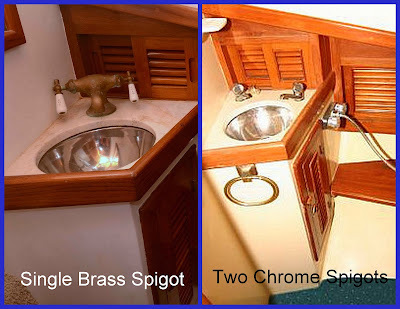 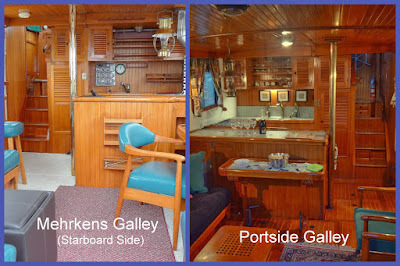 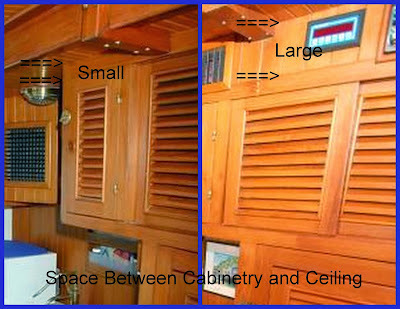 The most common galley arrangement has the stove situated under the window and the sink against the galley/engine room bulkhead. 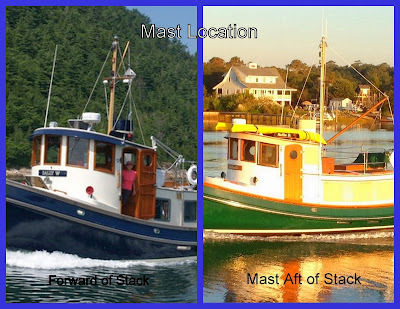 Tugs #35, #44, and #60 have the positions reversed.